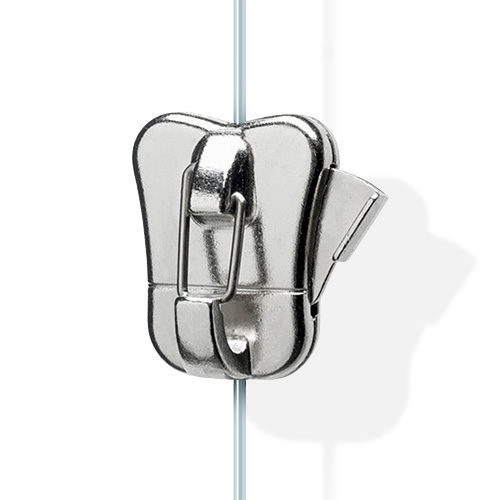 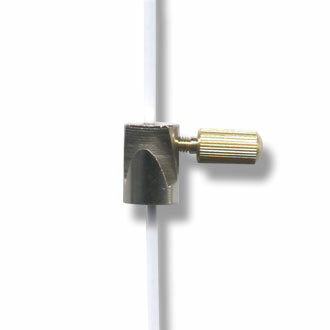 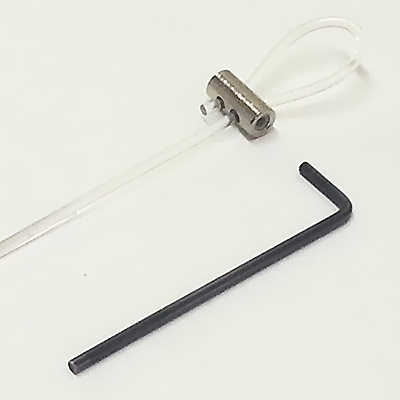 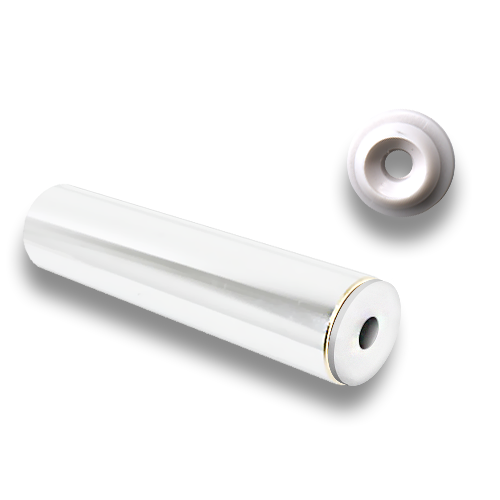 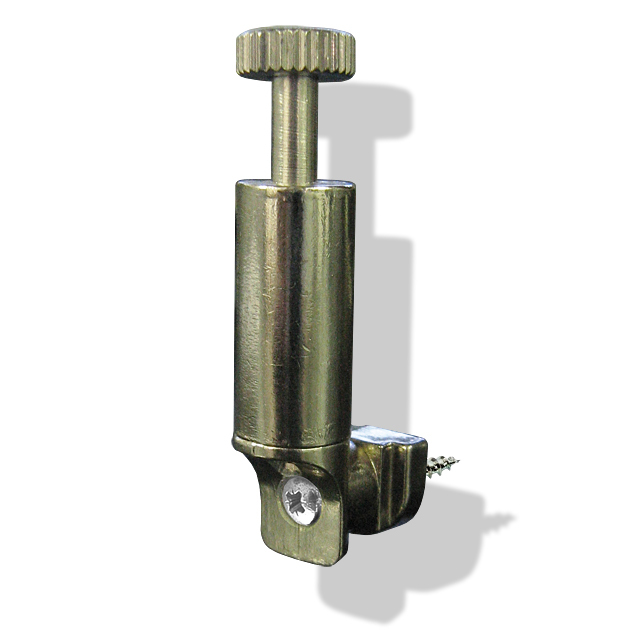 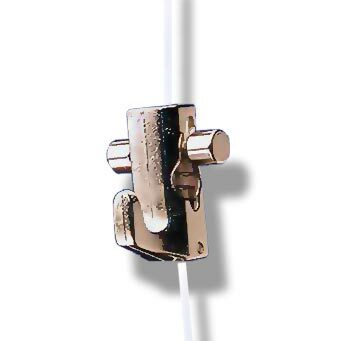 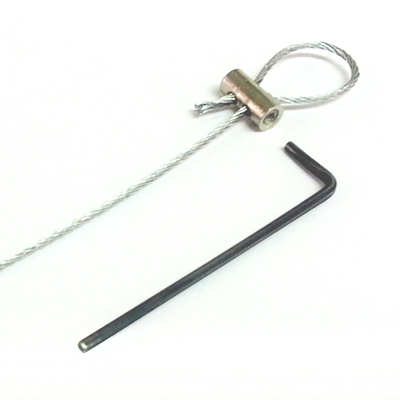 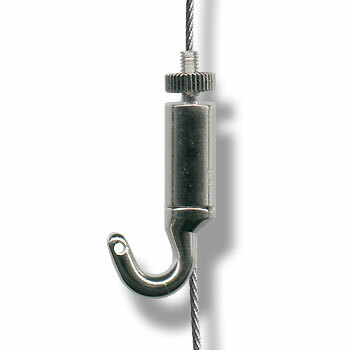 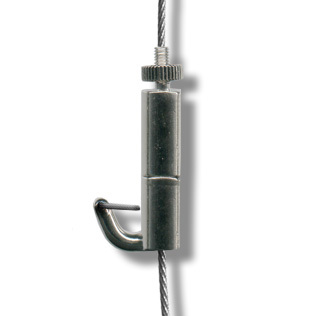 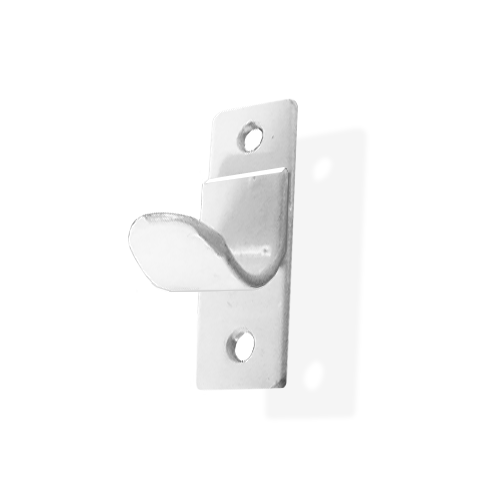 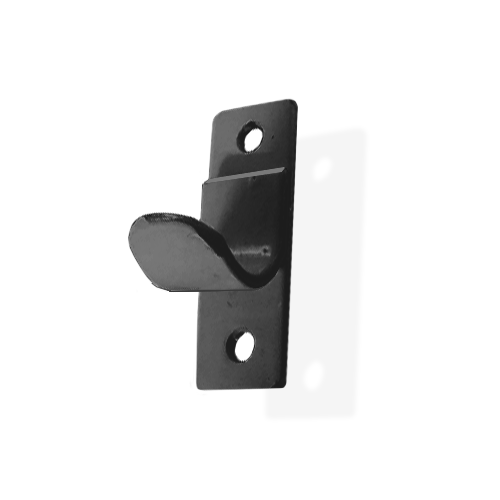 The Brass Rod Rail system is a very simple and straight forward solution for hanging pictures. 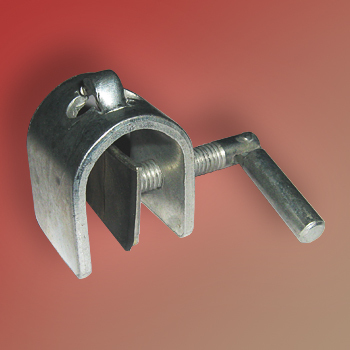 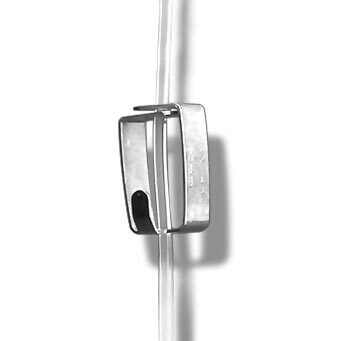 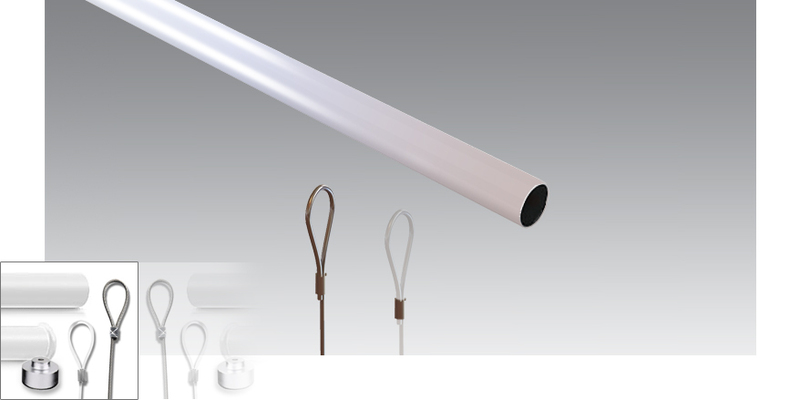 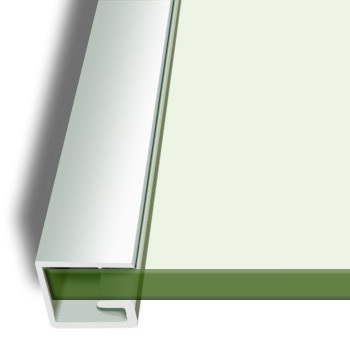 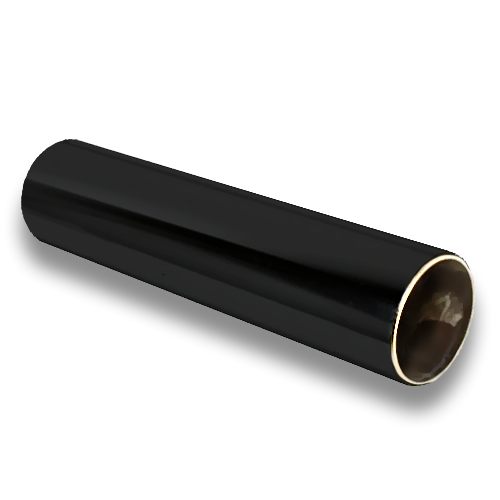 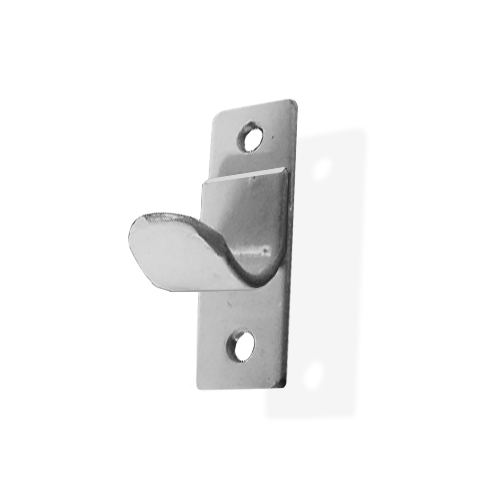 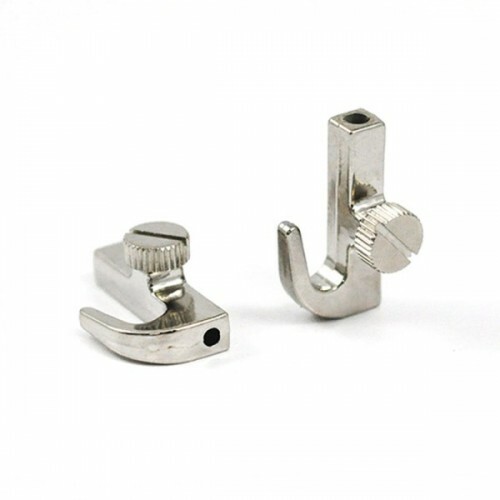 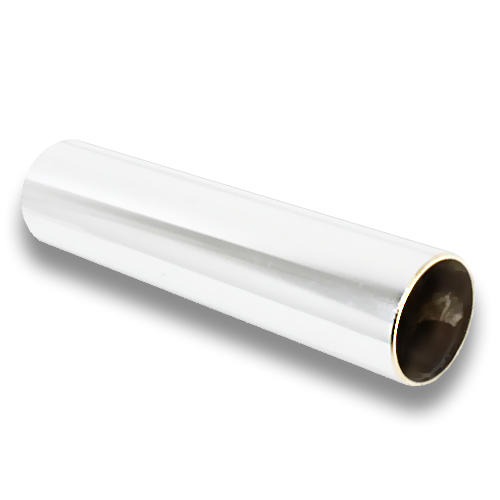 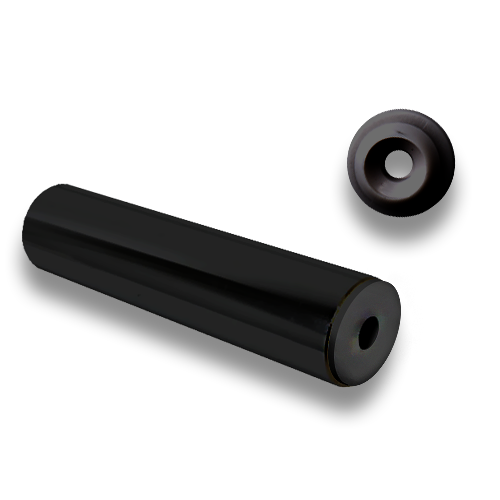 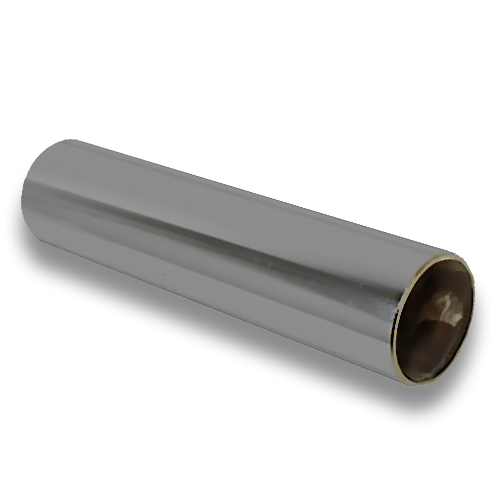 Rail is tubular steel, 3m in length, and can be used to hang light and heavy pictures quite easily. 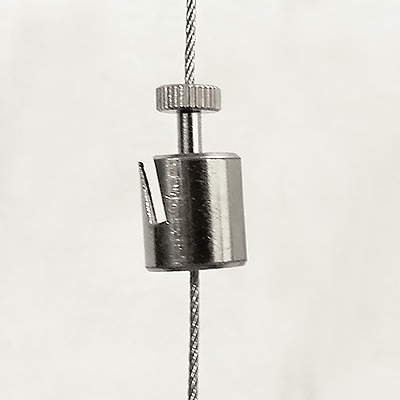 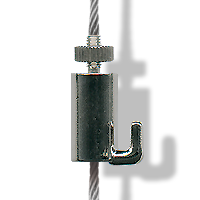 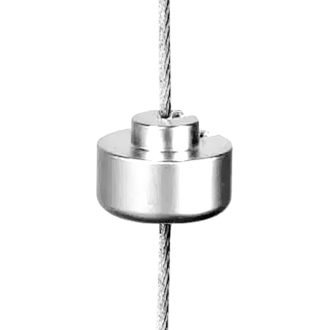 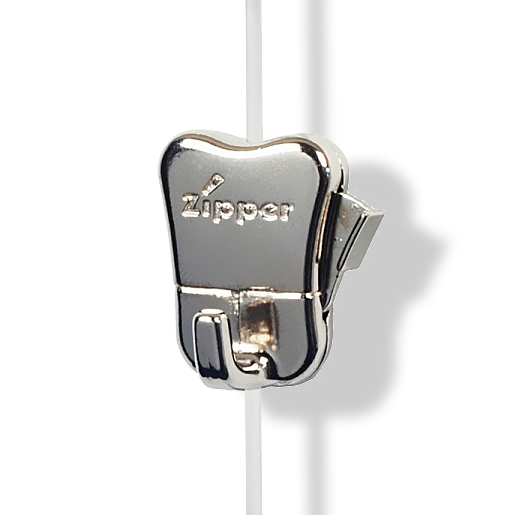 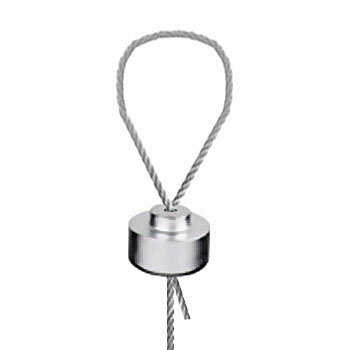 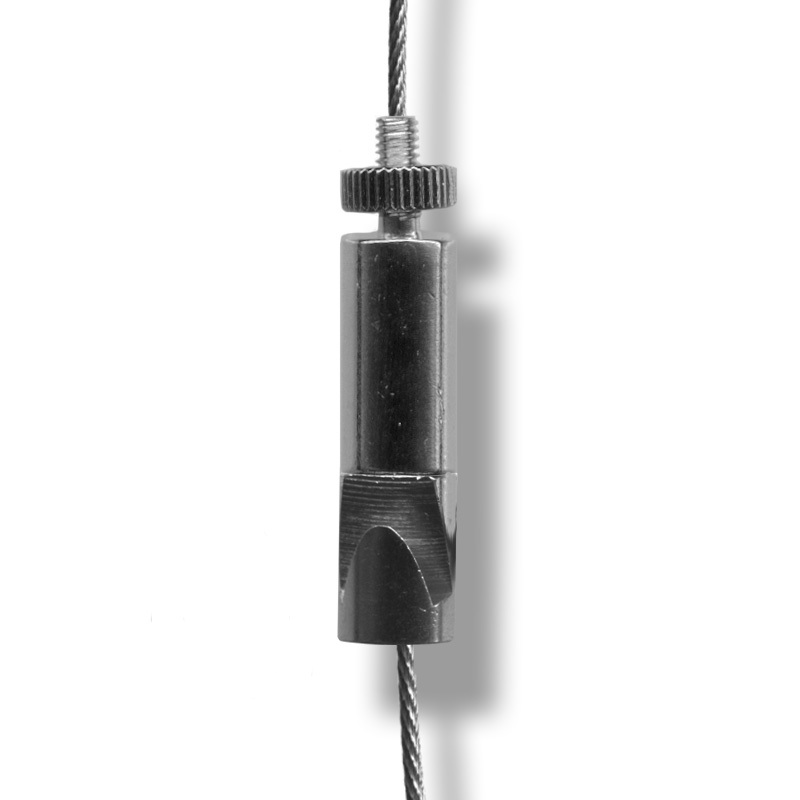 A special Heavy Duty Loop hanging cable is available for your very heavy pictures!